Seamless Striped Patterns. White And Gray Texture. 免版稅剪貼畫，向量插圖和股票. Image 50371746. 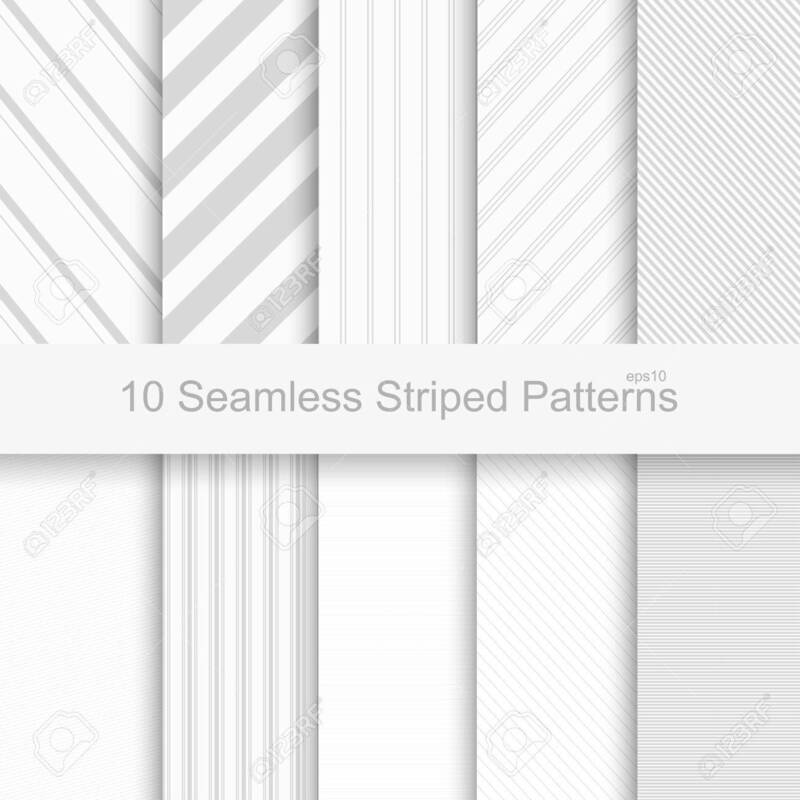 版權商用圖片 - Seamless striped patterns. White and gray texture. Seamless striped patterns. White and gray texture.